Despite being released in 2013 and already having a popular sequel, the original version of Dots is still alive. An update released today for iOS and Android brings a number of new features to the game. 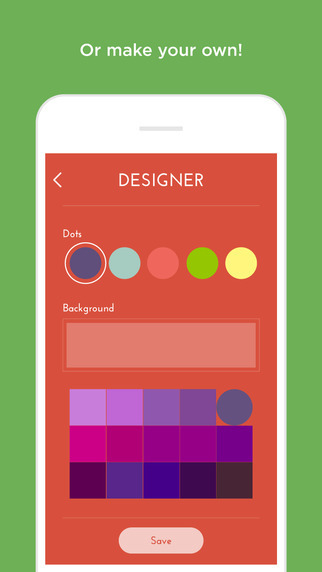 It now has new color themes, a designer mode for building your own game and support for larger iPhones. The game is incredibly addictive and popular on both mobile platforms, with the original Dots game reaching over 55 million downloads and its sequel, TwoDots, downloaded 50 million times. Dots is free to download, with a number of in-app purchases unlocking additional features.